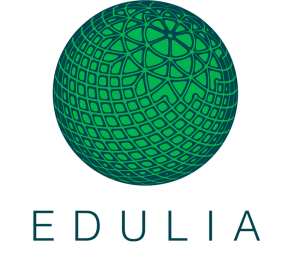 The last early stage researcher to join the Edulia team is María Dueñas from Madrid, Spain who soon will move to Wageningen to work on her PhD. The key objective of her research will be to study the role of taste and texture in food intake in babies and toddlers. Food intake in toddlers and babies will be studied in “real life” conditions, and their pleasure and liking will be monitored with the help of facial expression analysis. My name is María, I am 23 years old and I am from Madrid, Spain. 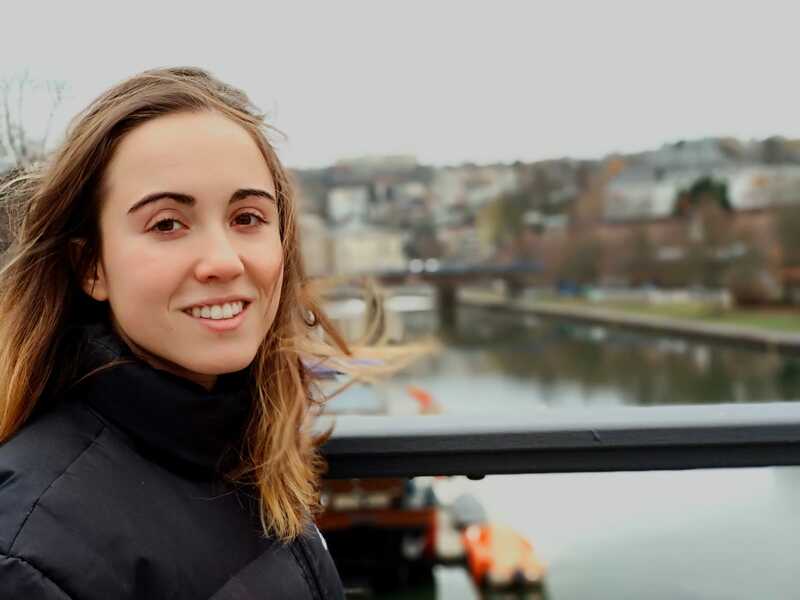 I studied a bachelor’s degree in Human Nutrition and Dietetics in the Autonomous University of Madrid and a master in Nutrigenomics and Personalized Nutrition in the University of the Balearic Islands, in Mallorca, Spain. During the last year of the degree, I worked at IMDEA food Institute, a Research Institute on Food and Health Sciences. There I developed nutritional education strategies to apply them to schools in the city of Madrid. This task was beautiful because I had to be creative and able to translate scientific knowledge to parents and children. To develop my master theses, I came back to the same institute to perform nutrigenetic analysis to know possible interaction between diet and genes with the Metabolic Syndrome. I had to learn a lot about statistics and about the SPSS program. The previous months before being accepted in this project I was working at the Institute of Food Science, Technology and Nutrition where I collaborated in a study with pre-diabetic volunteers to know if Moringa Oleifera has a hypoglycaemic potential in this target population. I want to be part of a project with the same intention as me, to work with the aim of changing the paradigm of non-communicable diseases. Obesity in children is a problem worldwide and to understand the barriers to children’s healthy eating is essential to change this tendency. I will be working at The Wageningen University & Research, in Wageningen, The Netherlands, and I will also spend some months at INRA, in Dijon, France. I will start working on 15th February 2019. What are your expectations of living in The Netherlands? I think it will be an excellent experience where I will learn a lot, not only about the PhD but also about the culture and language of the Netherlands. I am used to sunny weather, probably the weather will be a little problem, but I am sure I will get used to it. Of course, learning a new language is a challenge but I have a lot of curiosity. The PhD itself, working with babies, toddlers and dealing with parent is a real challenge. What do you think about your future carrier? For the moment I want to focus on my PhD and after that evaluate the options. I would like to educate people while I do my research always in the field of health. Our society is living longer than ever so it is necessary to prolong our disease-free life. Nutrition and physical activity have a major role in this context but a sedentary and an obesogenic environment play a role against health. One of our society challenges is to change this environment and to be conscious of the important of our decisions in health. This PhD is very important to understand how taste and texture play a role in satiety in babies and toddlers and so is very useful to create healthy strategies to help the parents in their choices and to help the industry to make better products. I am very conscious about the impact of nutrition in health, so I want to do this research with passion, everything I do, I will do it putting the best of myself. I love babies, it is hard not loving them. Toddlers are also very funny and cute, I think it will be beautiful working with them. I think the ”worst” part will be leading with parents, I suppose it is difficult to let your children with the researchers, but I also think they will be very interested in their baby’s health and will cooperate a lot.